Hidden Ridge Resort is located up on Tunnel Mountain, from here you can admire the tranquil wilderness of the Canadian Rockies from these rustic studios, complete with open fire. 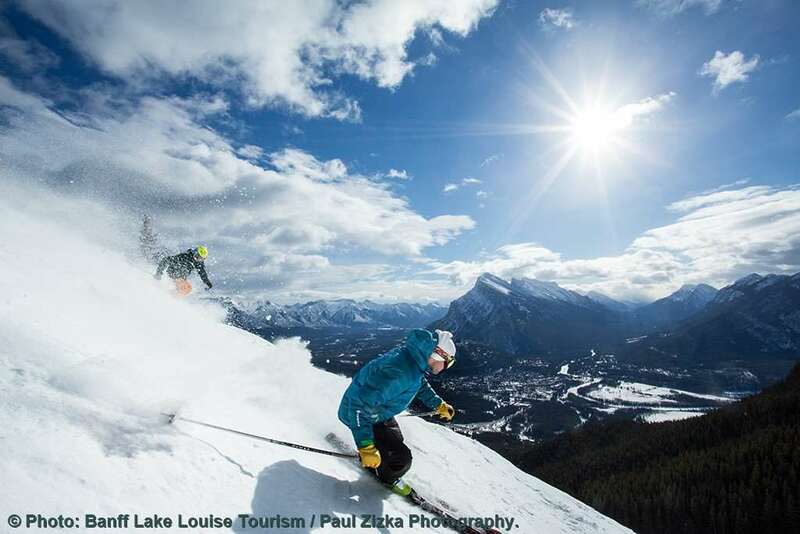 A regular ski bus service runs to all 3 ski hills and a complimentary shuttle bus will allow you quick access to experience the fantastic frontier town atmosphere of Banff. Complimentary evening shuttle bus (4.15–10.30pm every 30 minutes). Standard studio (2-3 people): With one queen bed and one twin bed in the sleeping area. All studios are equipped with a fully fitted kitchen, wood burning fireplace, patio/balcony, cable TV, CD player and washer/dryer.